Hanoi currently has 1,350 craft villages, nearly 1,000 of which specialize in handicrafts, contributing about 10 percent to total production value in the capital. This year, the export value of handicrafts is expected to exceed US$200 million, generating jobs for more than one million workers. Hanoi’s craft villages not only create a specific cultural character of the capital but also play an increasingly important role in its socioeconomic life, contributing to economic restructuring, generating jobs for rural workers, and helping ensure social security. In fact, however, the potential of Hanoi’s craft villages remains untapped. Their products have yet to meet market demand, especially those of export markets. 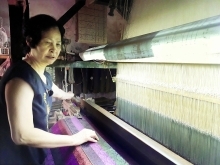 The competitiveness of domestic handicrafts is lower compared with products of other countries in the region, such as China, India and the Philippines. Major reasons include poor design and absence of careful research about consumer taste and demand on which to base the products. Moreover, Hanoi’s craft villages have yet to create souvenirs. They have paid attention to promoting exports but not to creating products that can attract visitors to the capital. To encourage organizations and individuals to bring into play their creativity for new handicrafts of economic value, the Hanoi Department of Industry and Trade and the Hanoi Industrial Promotion and Development Consultancy Center have coordinated with relevant departments and sectors to launch the handicraft design contest. The contest will last from August to October 2018. 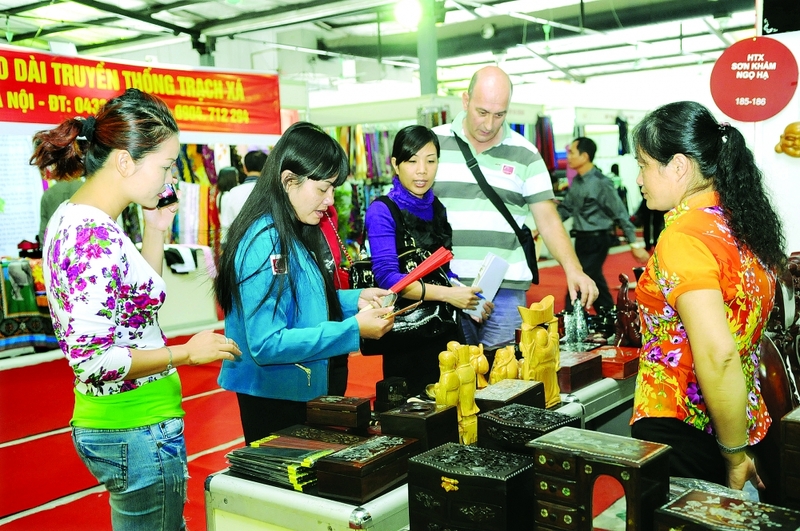 According to Dam Tien Thang, Deputy Director of the Hanoi Department of Industry and Trade, who is also the head of the contest’s organizing board, only handicrafts made in 2018 are eligible to compete. He said the contest dignifies products of special aesthetic value and high practicality, prioritizing environment-friendly and exportable products. Handicraft makers are encouraged to use domestic resources and recycled materials. The number of participating products is not limited and organizers are targeting the creation of 250-300 new products. Candidates can submit their profiles until the end of August. To improve the quality of participating products, the organizing board has coordinated with the British Council in Vietnam to invite experienced domestic and foreign handicraft specialists as consultants for the artisans. 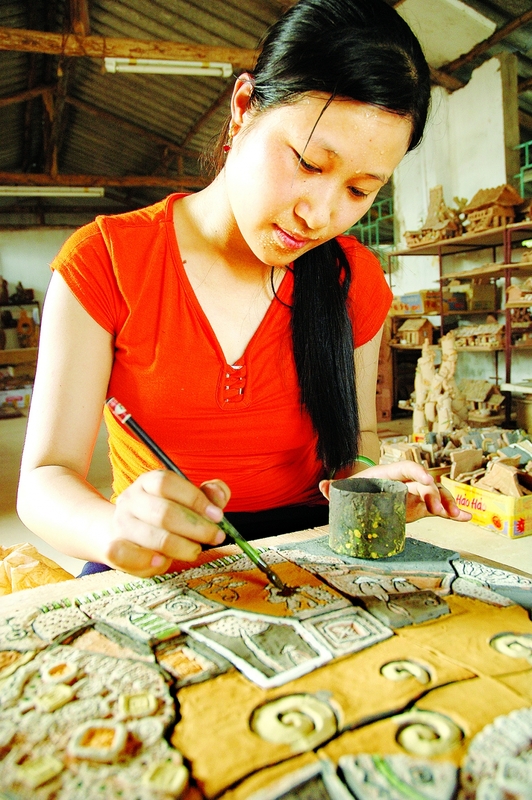 In the opinion of Ha Thi Vinh, Director of the Quang Vinh Company Ltd, which specializes in ceramic and pottery, associating handicrafts with tourism development is a viable policy that enables Hanoi’s craft villages, as well as those nationwide, to attract more tourists to Vietnam. scheduled to take place this October at the National Exhibition Construction Center.